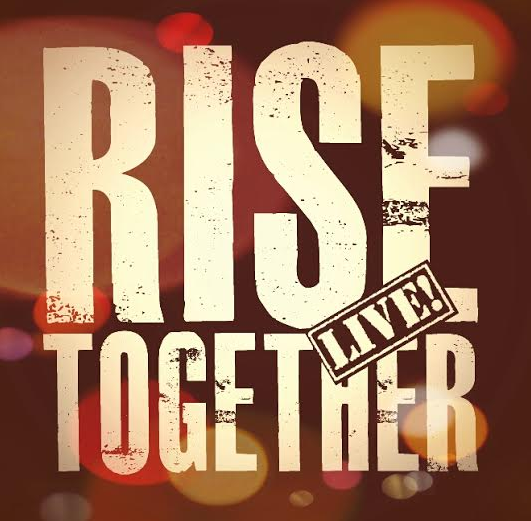 The Band Called FUSE is offering two pairs of tickets to their #RiseTogetherLive Brooklyn performances at Littlefield. The NJ/NYC-based hip hop/rock/soul group The Band Called FUSE will be performing two shows from 8pm-2am on October 16 (here) and October 17, 2015 (here). In order to quality for the drawing, follow these three simple steps and the winners will be contacted on October 15.